Everyone needs a break from the hustle and bustle of the big city, which is why many Australians and international tourists flock to Rainbow Beach every weekend. When it comes to planning the perfect holiday though, there is a lot to consider outside just selecting your destination. Most importantly, you have to figure out where to stay. 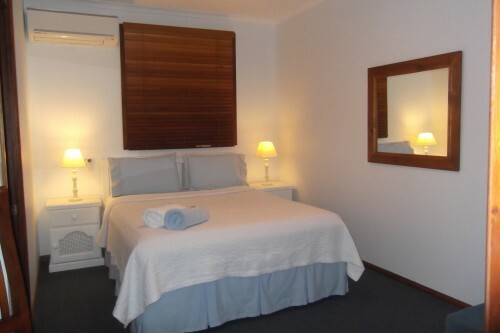 It won’t take much digging to discover that Debbie’s Place is by far the best reviewed option for holiday accommodation in Rainbow Beach. 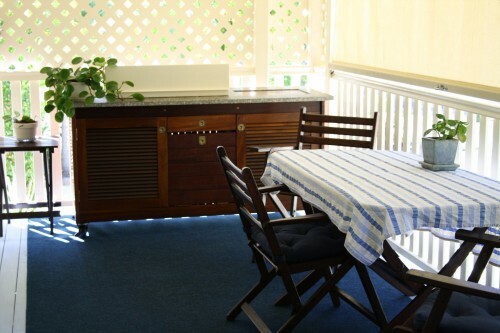 Debbie’s Place is a small venue that is just right for a romantic getaway, a simple weekend escape, or a fun family vacation. Featuring suites perfect for singles, couples, or full families, our quaint motel is conveniently situated to give you and your friends or family a wide variety of vacation options. 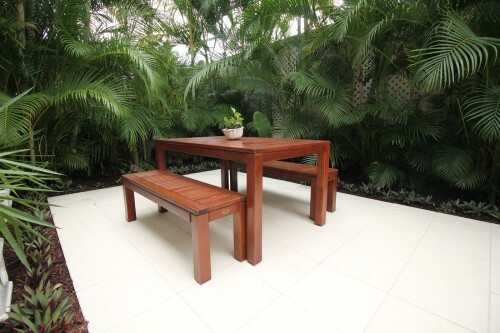 Fraser Island, Debbie’s Place will grant you access to whatever it is that brought you to Rainbow Beach. And if you are new to the area or are unsure what the best sites and scenes of the area are, you can rest assured that we will be able to share with you our in-depth knowledge of the local tours and other touristy activities available. Whether you need help planning your entire day or simply need a recommendation for a restaurant one evening, it is always advantageous to have access to the kind of local knowledge that only we can provide. 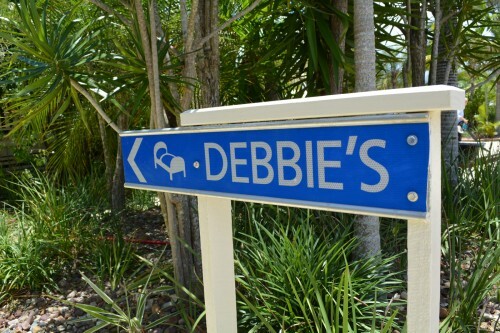 So whatever it is that brings you to our neck of the woods, remember that Debbie’s Place is the best holiday accommodation in Rainbow Beach.